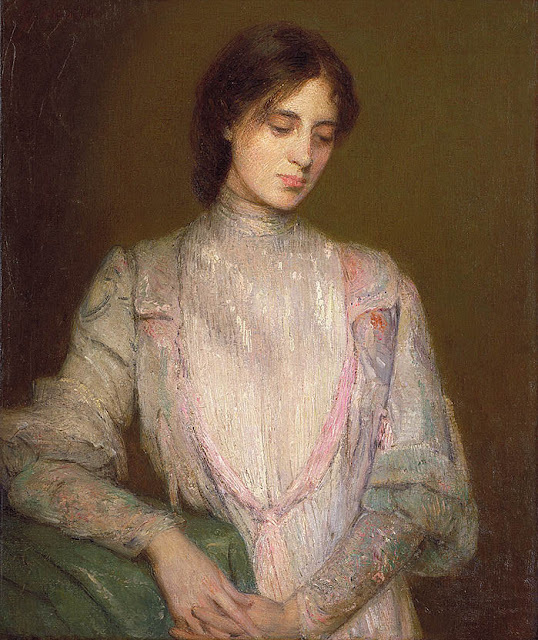 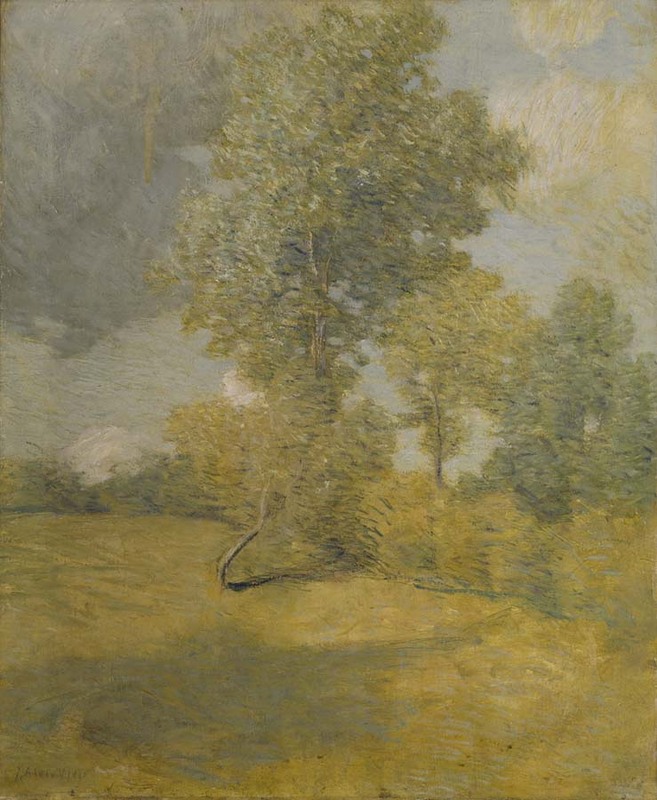 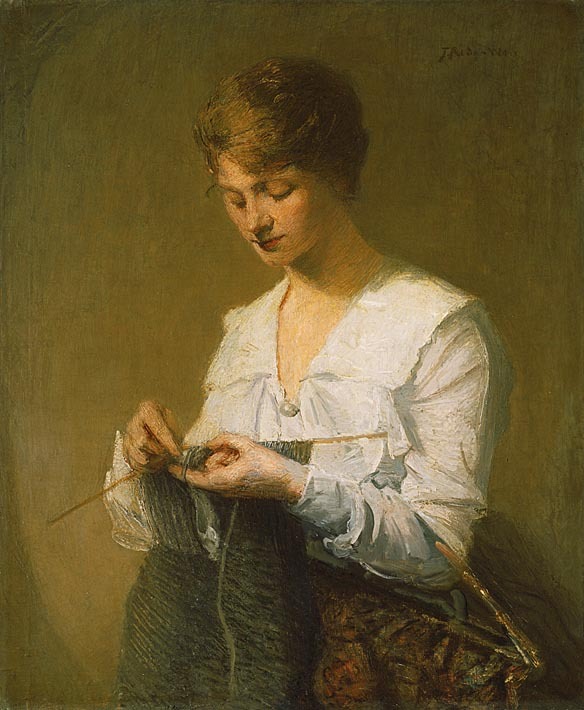 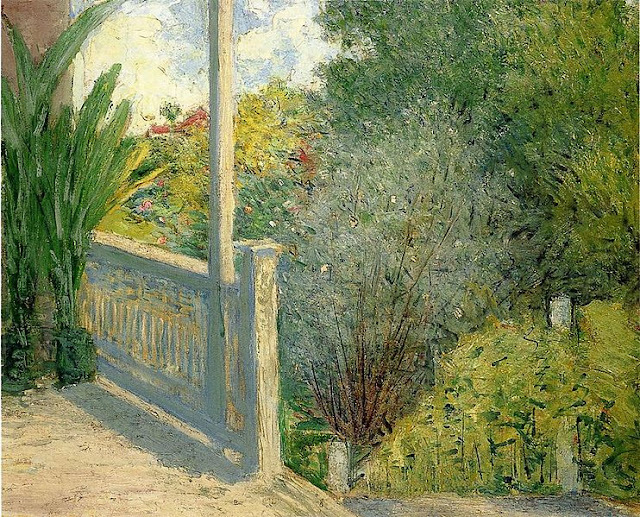 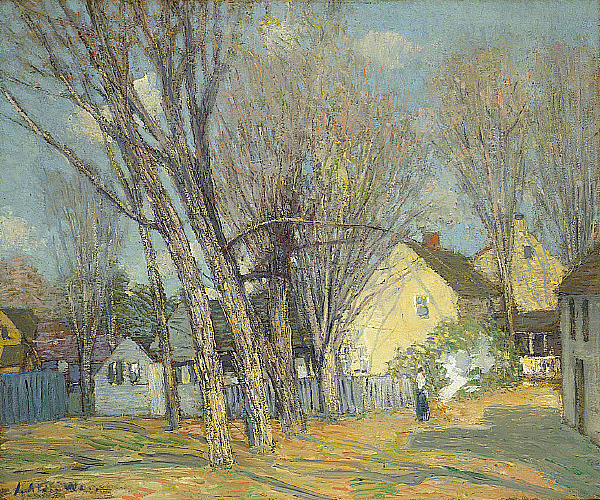 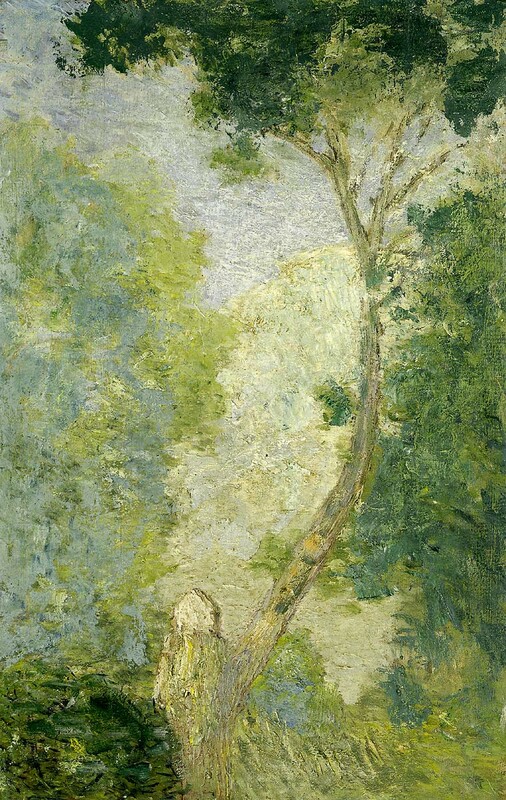 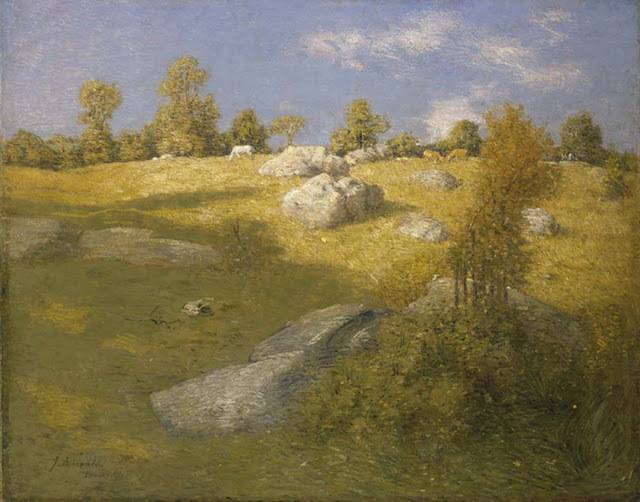 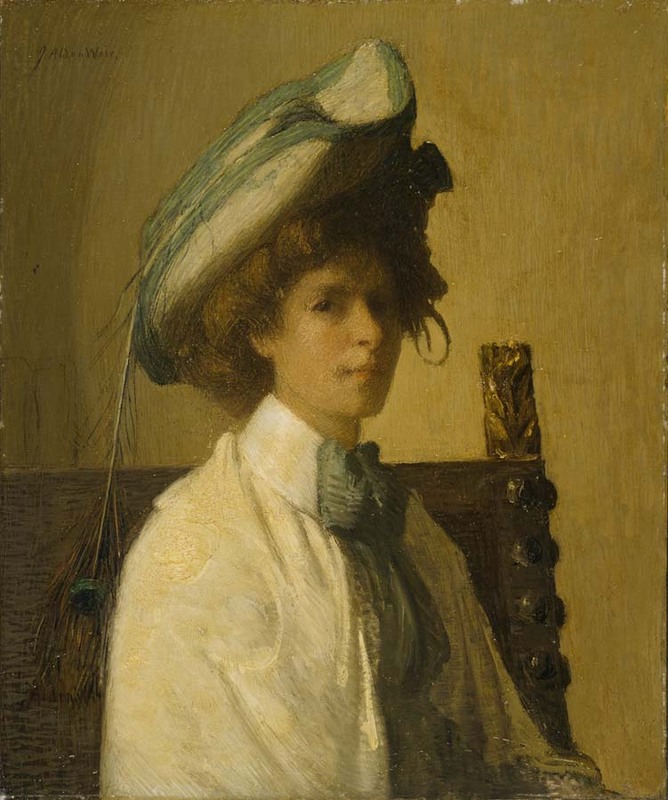 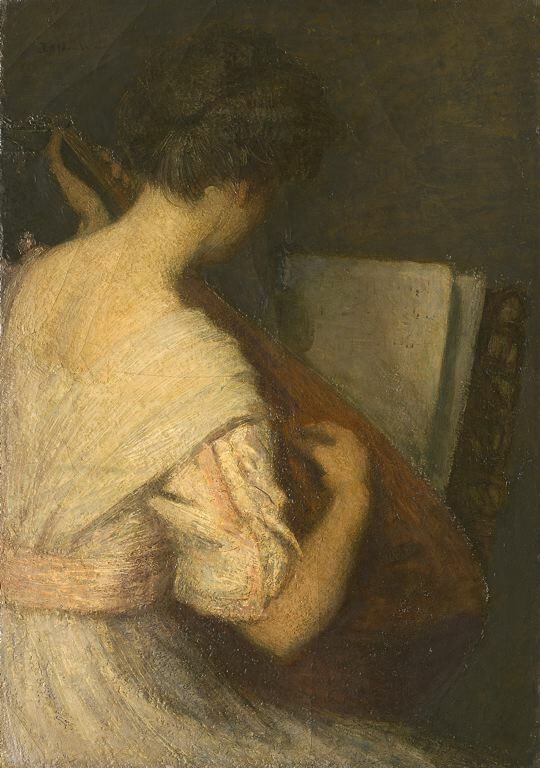 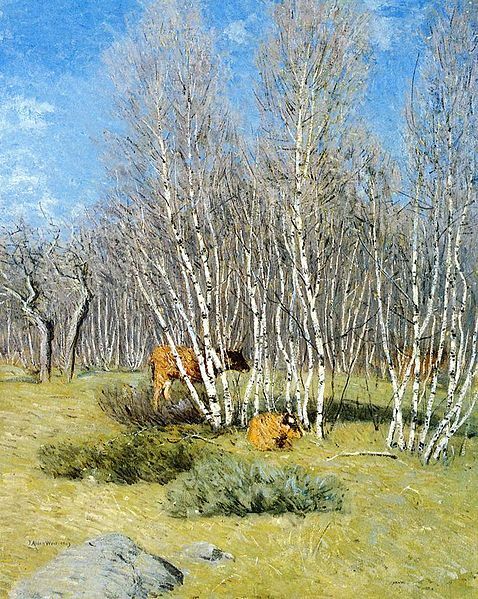 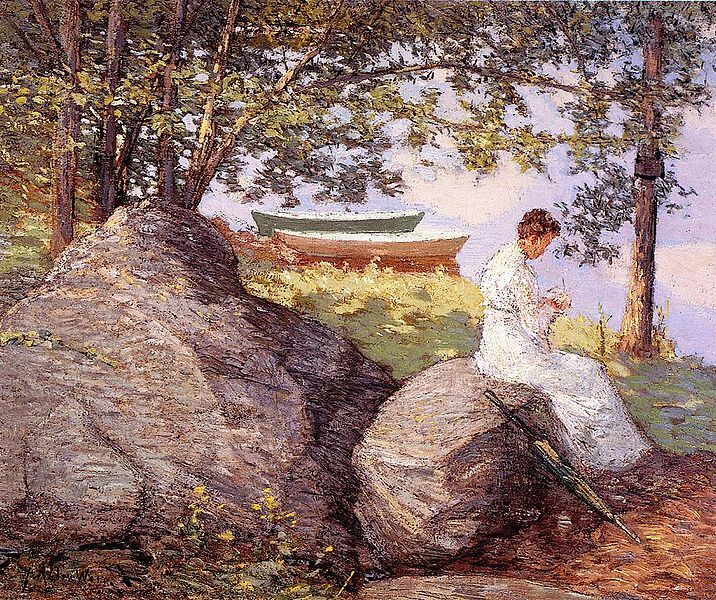 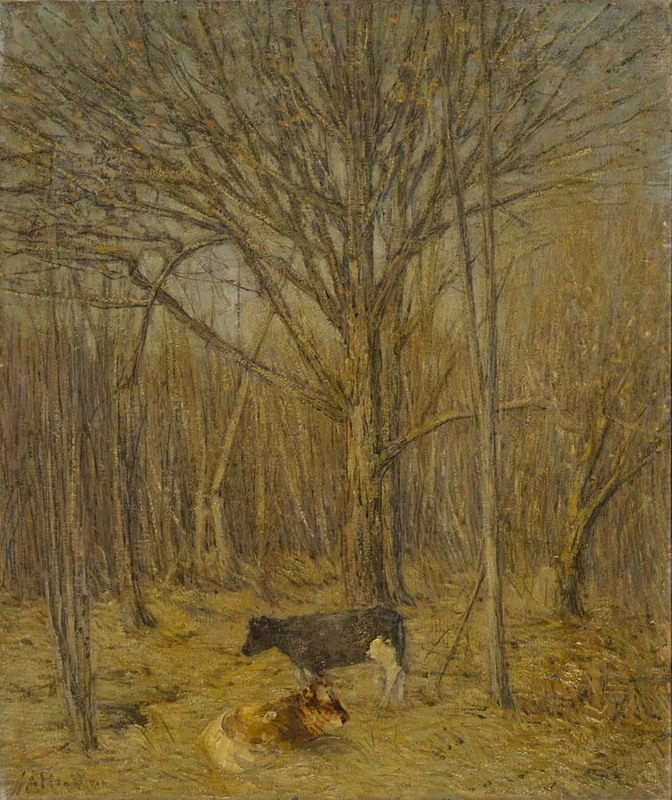 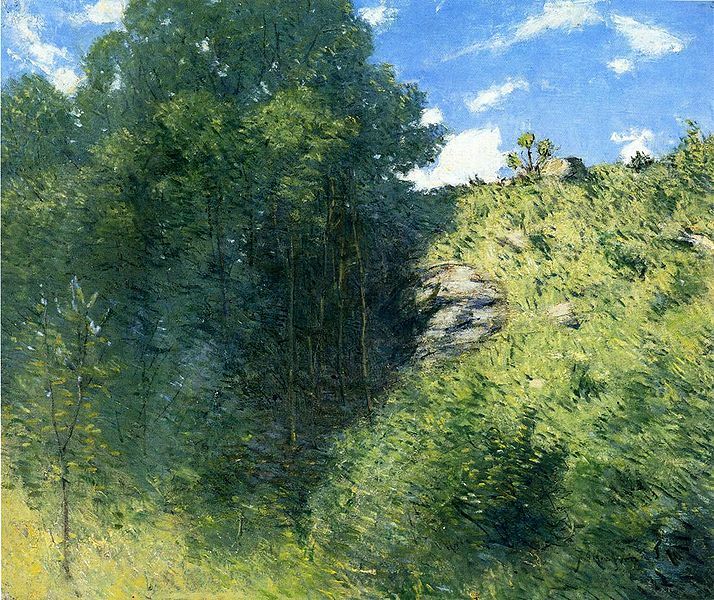 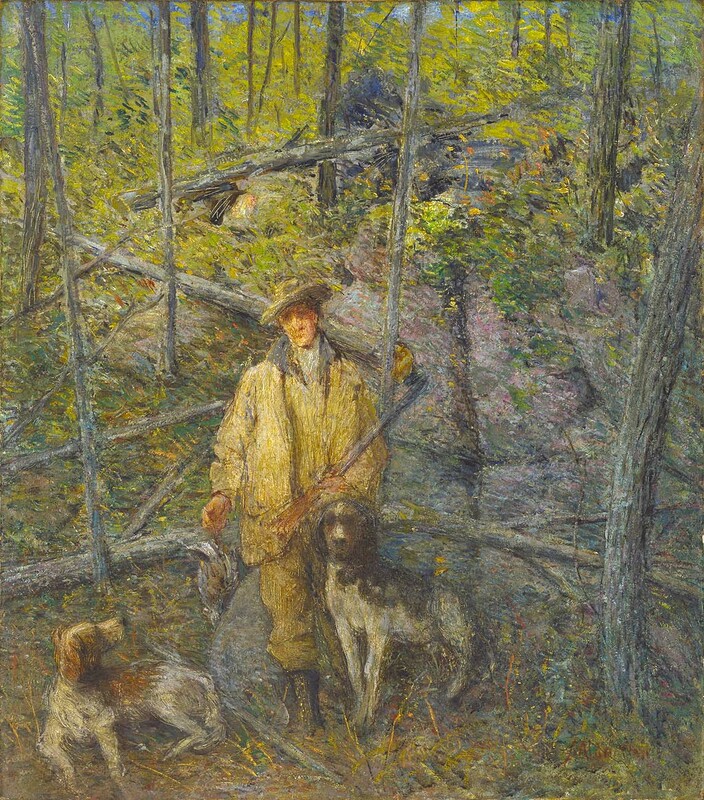 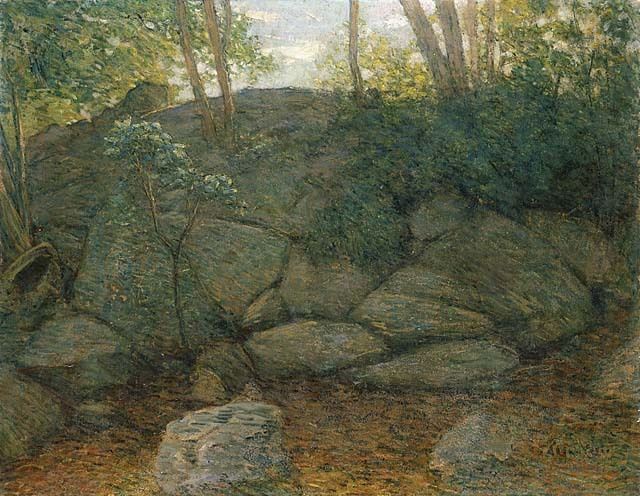 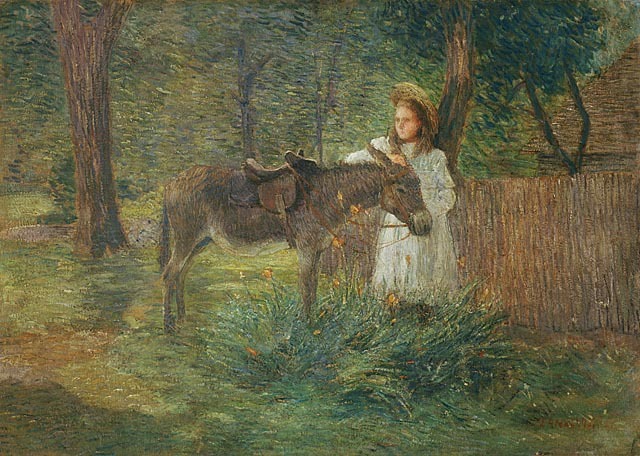 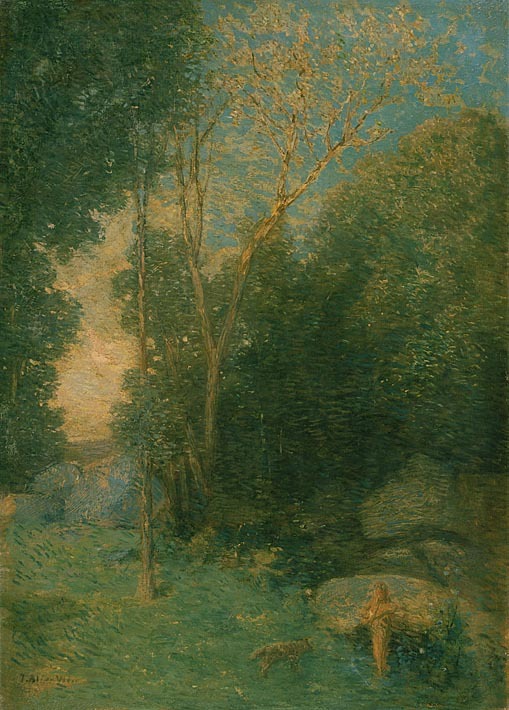 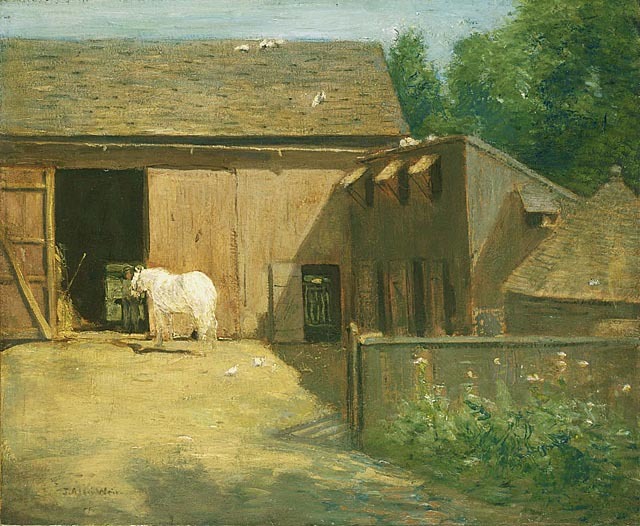 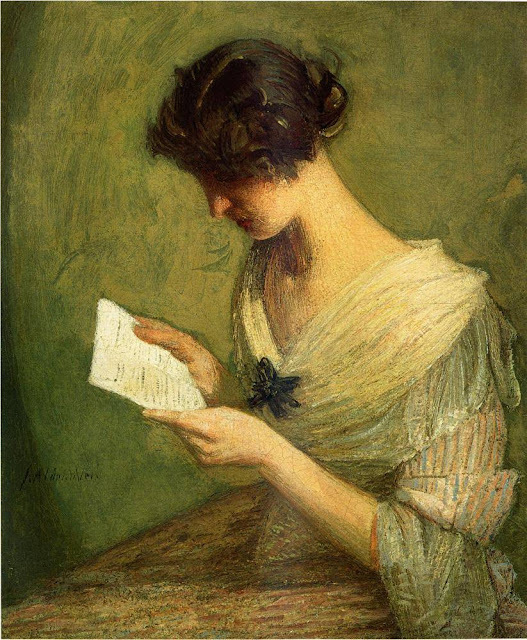 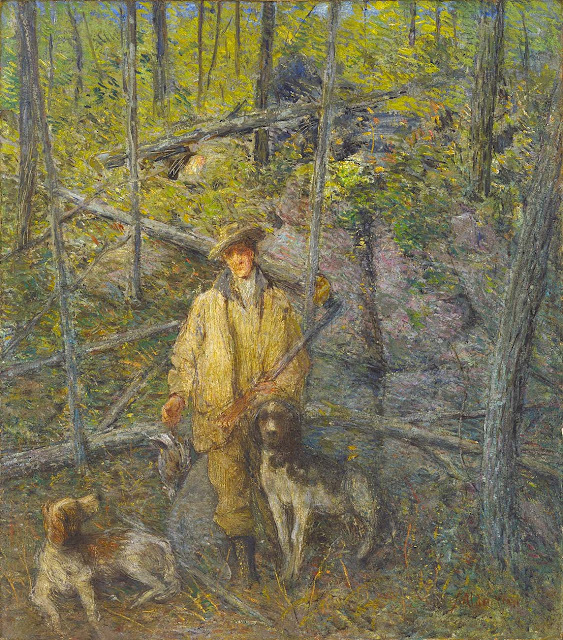 This is part 2 of a 3 part post on the works of American artist Julian Alden Weir (1852-1919). 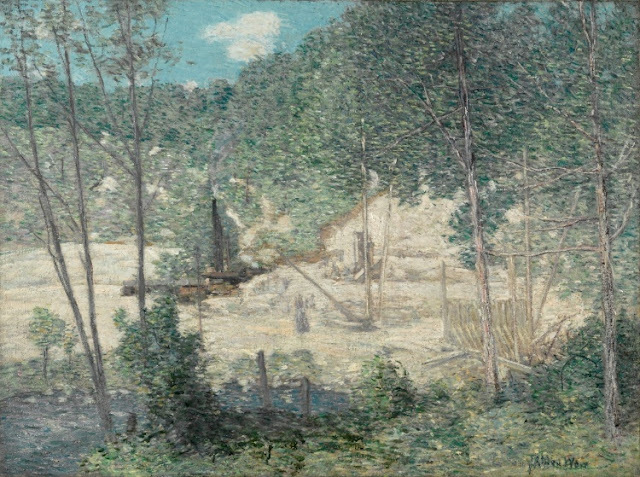 For biographical notes on Weir and more works see part 1. 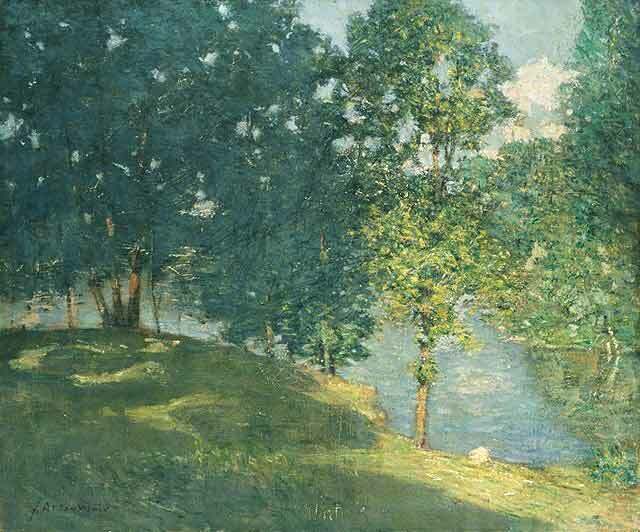 Part 3 will take a look at Weir's rather good prints.